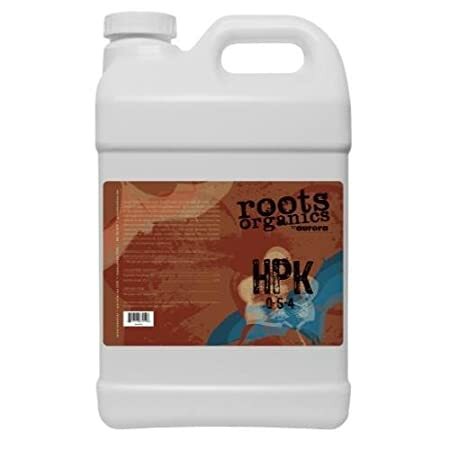 Roots Organics HPK liquid bloom booster is a specially extracted natural source of phosphorus and potassium. Bat guano, which is renowned as an unparalleled source of available natural phosphorus, is combined with langbeinite which is a natural source of potassium carefully mined from ancient sea beds in the desert of the American Southwest. Aurora Innovations has taken generations of gardening experience and distilled it into a distinctive, easy-to-use formula for the home and professional gardener. 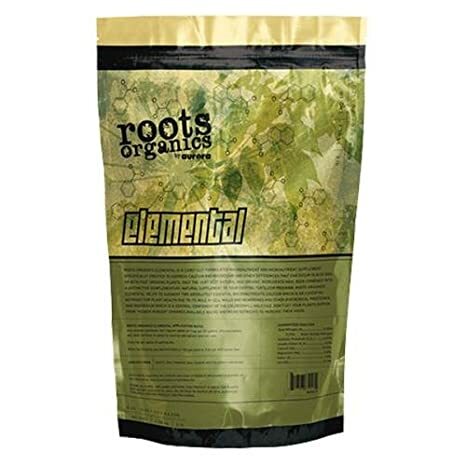 Carefully collected from specific global sources, Roots Organics HPK is minimally processed to preserve all of the benefits and amazing synergistic qualities found in Roots Organics’ exceptional ingredients. 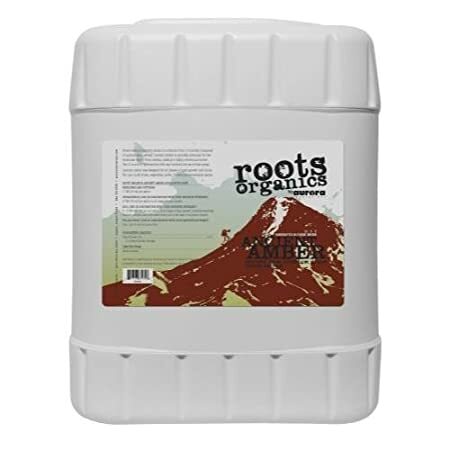 Roots Organics Trinity bio-catalyst is a blend of select organic compounds designed for maximum effect as a catalyst for plant and rhizosphere nutrient uptake and growth. Trinity is a universal nutrient supplement that can substantially increase yields and enhance the highest quality production and flavor during the growth and bloom stages of your potting soil grown plants. Trinity is a distinctive formula of complex carbohydrates and soy protein extracts combined to encourage plant vigor, reduce stress, rapidly accelerate growth and substantially increase yields. Trinity can be used with any nutrient program for increased micronutrient uptake. 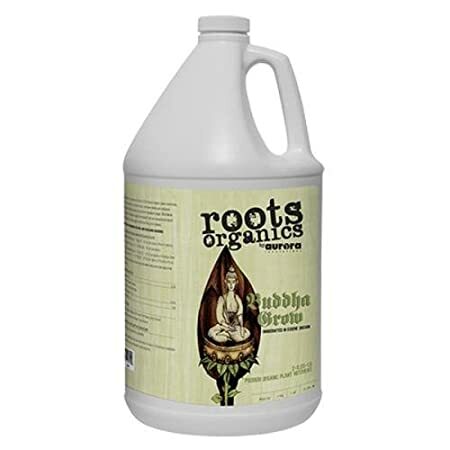 Soul Synthetics Bloom Soul Synthetics Bloom is a synergistic blend of highly soluble synthetic fertility components enhanced with powerful organic extracts for both maximum yields and spectacular flavor. 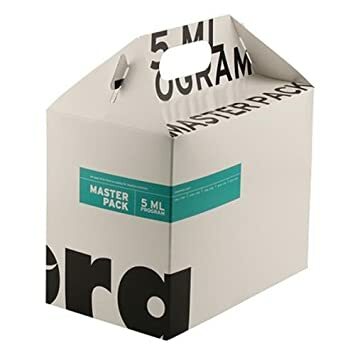 It was designed specifically for increased yields and enhanced quality in versatile and demanding applications. Formulated from only the highest quality organic and synthetic ingredients and targeted to increase flower density for larger harvests. 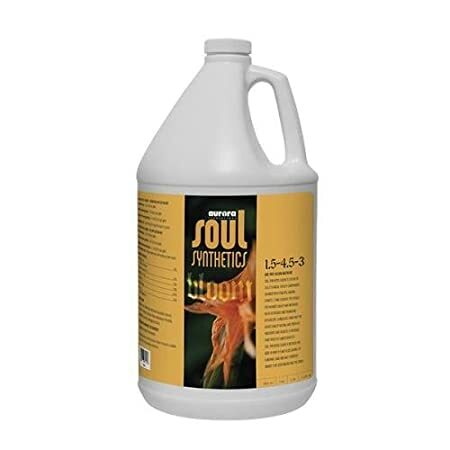 Soul Synthetics Bloom is balanced for more of what a plant needs during its bloom stage, and was purposely created to be user friendly and pH stable. 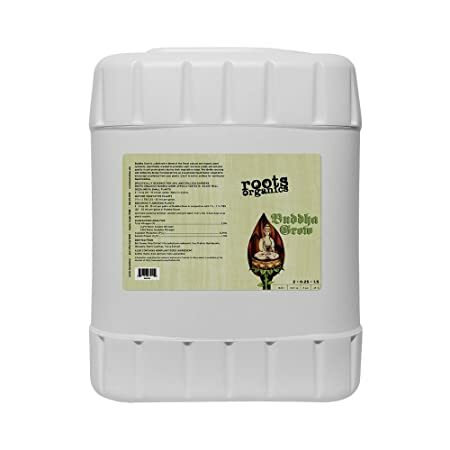 Great for both soil and hydroponic gardening. 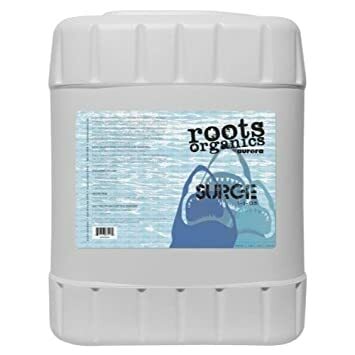 Soul Synthetics Big Swell Soul Synthetics Big Swell bloom booster has been designed specifically to increase flower size, vigor, density, and quality. Our extensive hands-on research has resulted in a distinctive formula of botanical extracts, amino acids, and versatile carbohydrates combined with a specific ratio of readily available phosphorus and potassium. 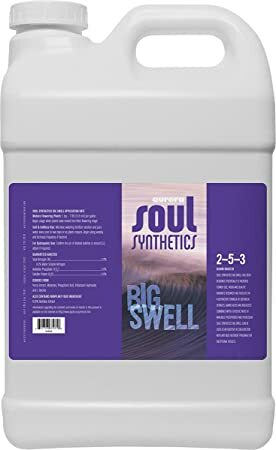 Soul Synthetics Big Swell can be used as an additive in conjunction with any base nutrient program for exceptional results. 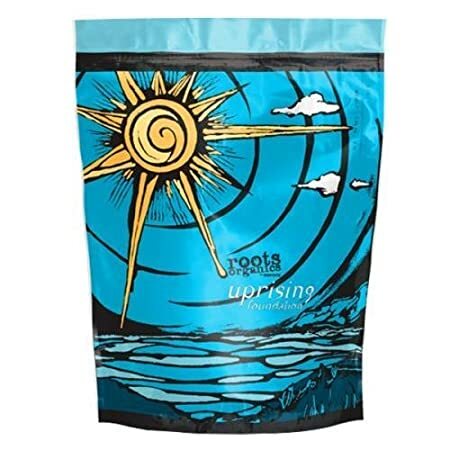 Roots Organics Surge nutritional and microbial stimulant is designed from the finest sustainably-harvested and enzymatically processed marine protein materials. 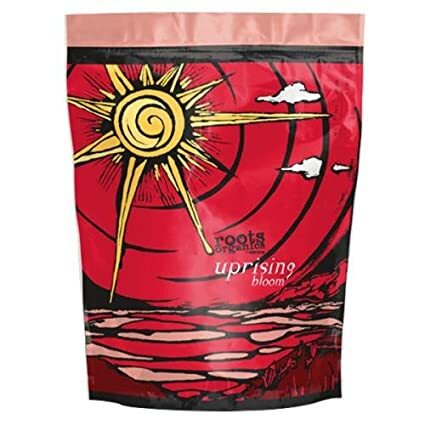 The addition of molasses, kelp and humic acid to a powerful fish base creates a potent fusion of natural compounds to enhance the distinctive qualities and flavor of your harvest. Faster growth, heavier yields and lush plants rich with essential oils – all these benefits from one powerful product.